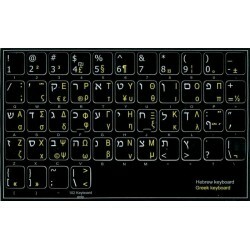 The Hebrew-Greek stickers are designed and made of matte high quality, non-transparent vinyl, with all characters being printed underneath the film. 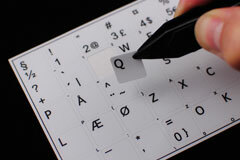 The Hebrew-Greek characters are spread onto non-transparent – high quality matte vinyl. 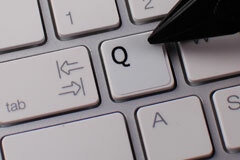 The Hebrew-Greek characters/letters are printed underneath protective coat. 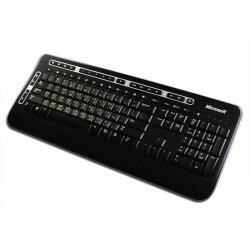 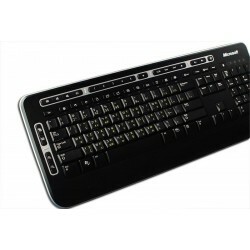 This method is used to prevent ink from smearing or coming off as a keyboard is being use. 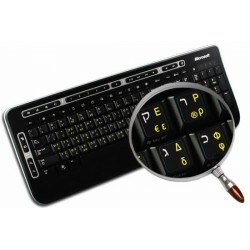 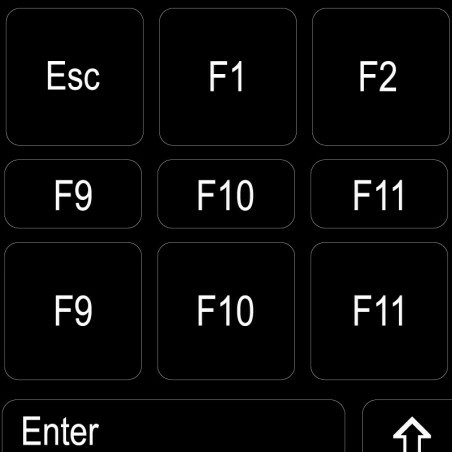 Save money on buying a new Hebrew-Greek keyboard. 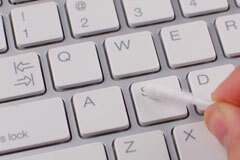 Instead, use these stickers as it is the easiest as well as the most inexpensive way to replace (or renew) the existing characters on your keyboard. 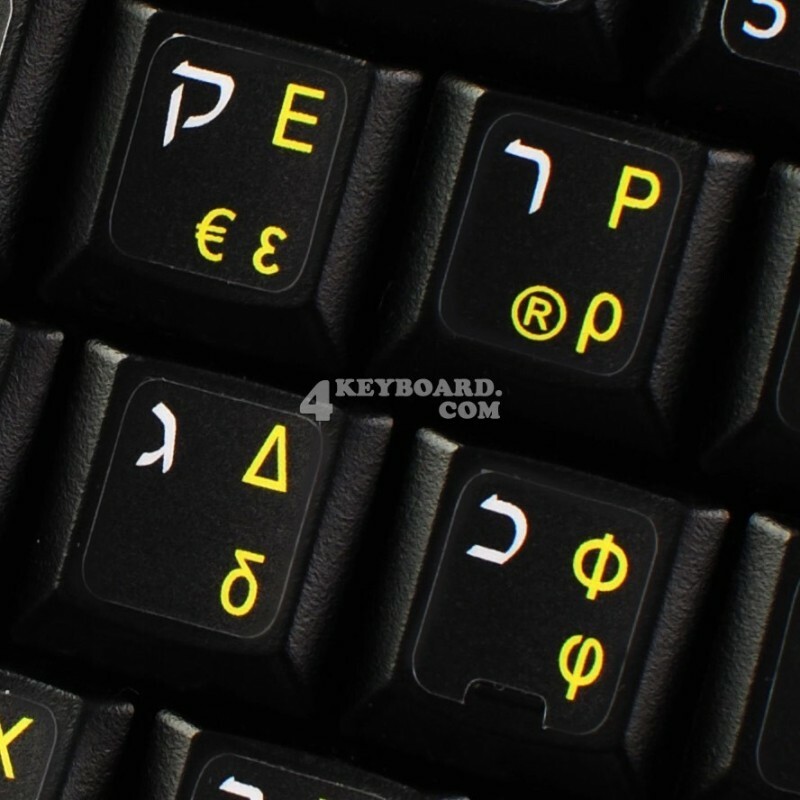 Each set of the Hebrew-Greek stickers is compatible with different models of Notebook, Laptop or desktop keyboards. 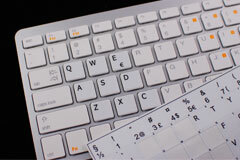 The Hebrew-Greek keyboard stickers will not slip off, tear, nor fade away even after years of use. 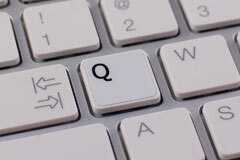 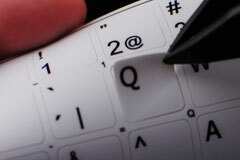 The stickers are self-adhesive, which allows them to be evenly applied onto a keyboard without damaging its keys. 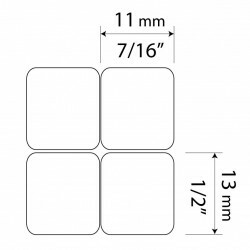 The adhesive coat will not ooze, harden or wear out with time.